Y’all know I love sharing freelance opportunities outside of the proofreading world. And I especially love sharing those opportunities when they’re as amazing as the one I’ve got for you today. We’ve featured the lovely Yuwanda Black on the blog before. Her eBook on how to write SEO articles is still super popular with you guys. 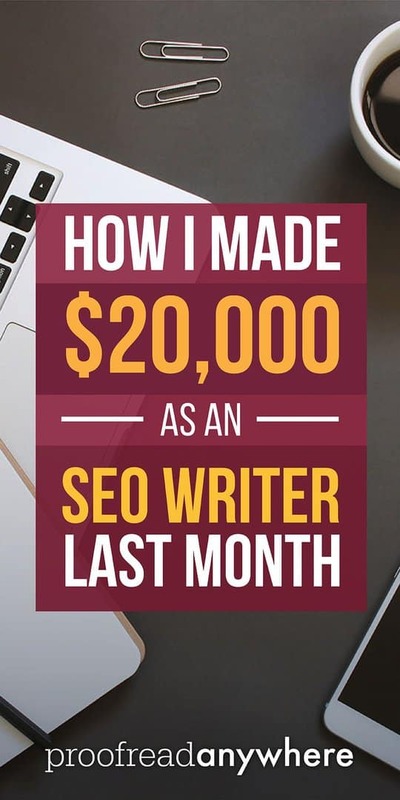 She’s so popular, in fact, that when she launched a new freelance SEO writing course bundle with another awesome writer (and former Yuwanda student! ), I knew I had to jump at the chance to help them spread the word. So today I’m thrilled to feature Laura Pennington on the blog. 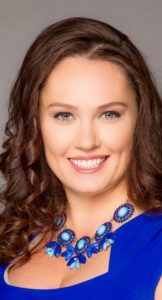 Laura is a freelance writer, project manager, and public policy PhD candidate. Yuwanda and Laura’s new course bundle is called The New Freelance Writer Starter Pack, and it includes two courses: Yuwanda’s SEO Copywriting Course and Laura’s Guide to Killing it on Upwork. This one-two punch will give students everything they need to both learn the craft of SEO writing AND find the jobs. Laura is sharing how she went from SEO writing student to ultimately surpassing the six-figure mark in her business. Take it away, Laura! I first started my freelance writing business in 2012 after finding the teaching materials offered by Yuwanda Black of Inkwell Editorial. I call myself an accidental freelancer because I had never been paid even a penny to write professionally — nor had I served on a college/high school newspaper. Yuwanda patiently replied to my emails asking questions about making this career work. After putting the pedal to the metal for a couple of weeks, I made my first $1,000. I was a former Baltimore City Public Schools teacher who was paid pitifully for what turned into 16-hour days. Imagine my shock when I learned that I could make this much money as a side hustle outside of my job. I resigned from my teaching job, took a position working days at an insurance brokerage, and freelanced on the side for over a year. Now, my freelance business took off pretty quickly, largely due to the fact that I focused specifically on SEO writing. More people than ever are using the internet to search for things and to market their companies. SEO writing involves informational and keyword-targeted posts to help provide value and better search engine rankings. 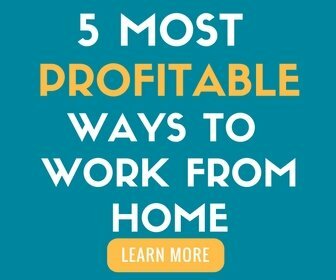 I met and surpassed my day job income in just three months and began to focus on scaling my business beyond that point. I continued to manage my freelance business on nights and weekends while working during the day. Just one year after I launched my freelance business, I was fired from the insurance brokerage. That firing turned out to be a huge blessing. I kicked my part-time freelance SEO writing biz into high gear and hit six figures the year following. Since then, I’ve been employed full-time writing blogs for others. In June of 2017, I hit my first $20k month. It took work, sure, but honestly, it was less work than it took to get from $5k/month to $10k/month. The truth is that once you’ve found your business, have great writing samples, and consistently market, it’s all about following a proven path. Honing in on my niche (lawyers and insurance agencies) allowed me to capitalize on my strengths and kick my speed up to ninja level. 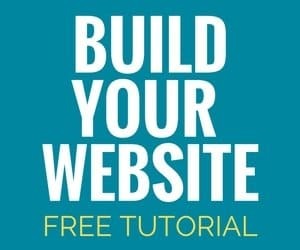 In the beginning, I used Upwork to land most of my leads. Formerly known as oDesk, Upwork is the biggest online job marketplace in the world. That site alone brought me more than $300,000 in work over the past few years. I was also the #5 ranked writer overall out of more than 11,000 after just a year on the site. When Upwork learned of my success story, they sent me to a photo shoot. I was featured on their homepage for three years. From there, people started emailing me asking for tips about growing their freelance career. This led me to create online courses. Snippet of my homepage feature on the Elance website. Upwork is still an important marketing component of my business. But starting your company now allows you to snowball initial opportunities into bigger ones when it comes to referrals and retainer work from current clients. So What Does it Really Take to Get to and Beyond the Six-Figure Level as a Freelance Writer? Having my clients on retainer and monthly packages has made my life much easier. With SEO blogging, clients need blogs every single week. That makes my research process simple and provides consistent revenue for my business. Over the long run, I get to know the client’s needs on a deep level. This allows me to provide expert-level content because of my industry knowledge and client knowledge developed over our relationship. Everybody wins. Why Choose SEO Writing for Your Freelance Career? There are many different choices out there when it comes to identifying the freelance writing project type you’d like to focus on. And I can share, having hired hundreds of writers for my own clients, that you’ll find work doing just about anything — product descriptions, white papers, sales copy, and more. However, SEO writing is unique in that it’s needed consistently. Search engines rank sites that post content regularly. That means quality, keyword-rich content is needed by your clients every single week in order to show up on the first page of Google search results. Consistent needs from your clients means constant work for you — and the potential to grow your SEO writing business to the six-figure level. I share my story to show that it’s all possible. I have no professional writing certifications and my college and master’s degree are not in English, journalism, or communications. What it really takes to succeed as a writer are excellent writing skills and the ability to serve your clients well. I learned nearly everything I know about freelance writing from the materials I bought from Inkwell Editorial. I took everything I learned over the course of five years on the Elance/Upwork platform and condensed it into one online course to help others succeed in the same way. If you commit to marketing yourself consistently and you have a writing talent, you’re all set. Freelance SEO writing is also wonderful as a complementary service for existing editors and proofreaders. Why? Because you already know the English language ins and outs. 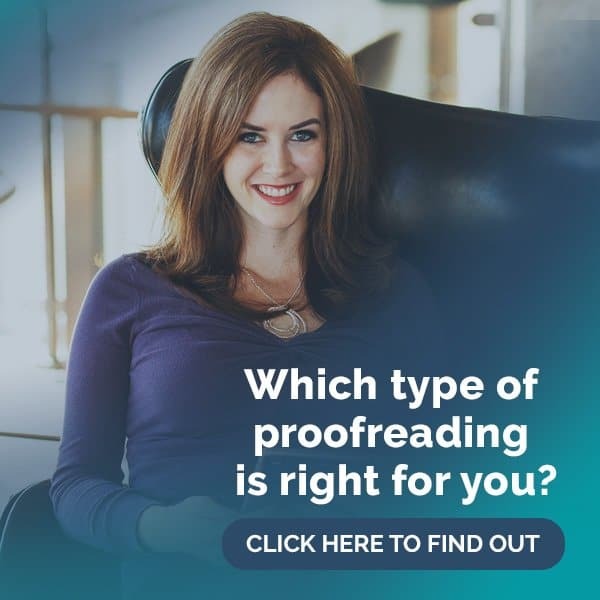 It’s easier to succeed as a proofreader and editor if you know how to write. SEO writing is also one of the easiest styles of freelance wordsmithing to learn, so the barriers to entry are low. Most clients also don’t bother you much as an SEO writer (win!). They trust you know what you’re doing and simply care that you meet a deadline. You’ll find that you can have limited phone calls with a client and still deliver exactly what they are looking for on your own time. To those of you out there thinking about it, what do you have to lose? My biggest regret is that I discovered this only in 2012! In graduate school, I was making $1,100/month as a teaching assistant. Being a freelance SEO writer would have helped me tremendously. I wake up every day knowing that I have great clients and that I’m going to learn something new that day. What are you waiting for? I am so impressed by Laura! She went from hustling on nights and weekends while working her full-time job to FAR surpassing her regular income. And it’s all thanks to SEO writing! What better people to learn from than women who have rocked their businesses… and continue to do so! Does SEO writing sound like something you’d be interested in? Maybe as your main hustle, or even in addition to other services you already offer? I’d love to hear about your plans in the comments! 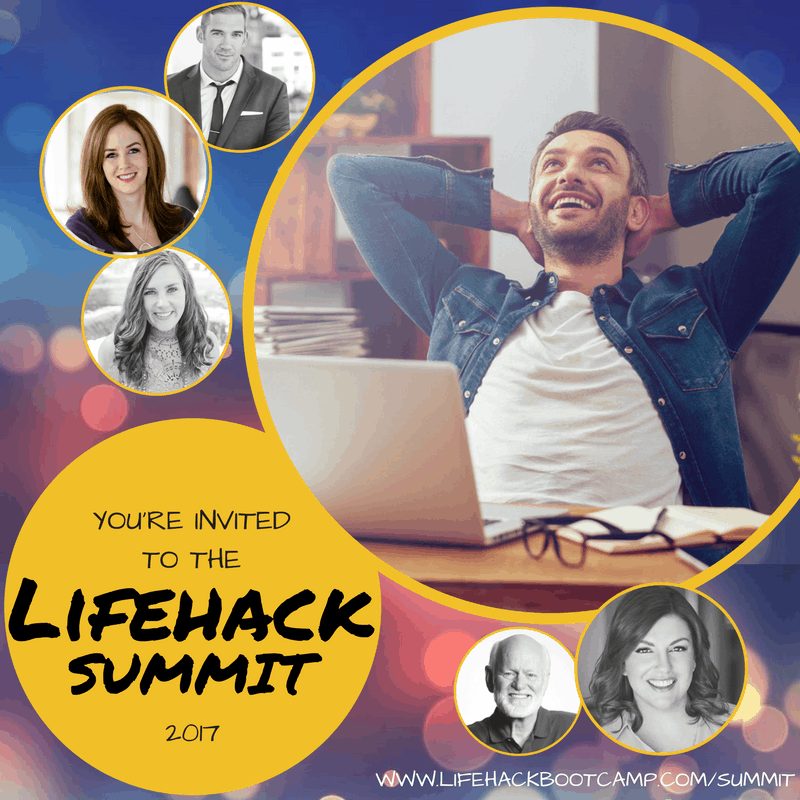 I’ve been asked to speak at a Virtual Productivity & Business Accelerator called Lifehack Summit 2017, along with 25+ thought leaders, productivity gurus, and business experts. We’re going to show you how to destroy overwhelm and create freedom in your life. The summit runs July 10-12, and you can register for FREE here: www.lifehackbootcamp.com/summit. See you there!